Bigg Boss house is one such place where a lot of relationships begin but soon after the show ends only a few remains and now it seems as if the brother sister relation of the two finalists of Bigg Boss 12 aka Sreesanth and Dipika Kakar was one of them as things are not fine between them. Dipika, who rose to fame through her character of Simar in Sasural Simar Ka and Sreesanth who fell into the controversy of match fixing went together into the finale as brother and sister. 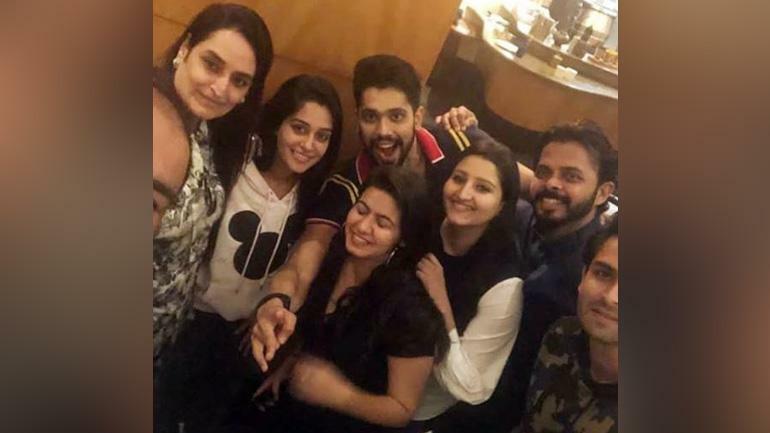 After the show got over both with their respective partners dined together at Dipika's place but now reports are round that things have turned sour between two and the proof is their social media accounts from where they have unfollowed each other. The cricketer, during an interview also opened up about the same and the reason he gave for unfollowing her will leave you in shock. ALSO READ: Khatron Ke Khiladi 9: Fees of Rohit Shetty and the contestants of the show will shock you! Sreesanth, in an interview said that he unfollowed her because she unfollowed his wife and someone who does not respect his wife will not get any respect from me. He said, "My wife is my Shakti and support. Dipika's fans used to abuse my wife and kids, she should have told them not to do that but she didn't. ALSO READ: Jennifer Winget is partying hard in Goa and her pictures will leave you in awe! 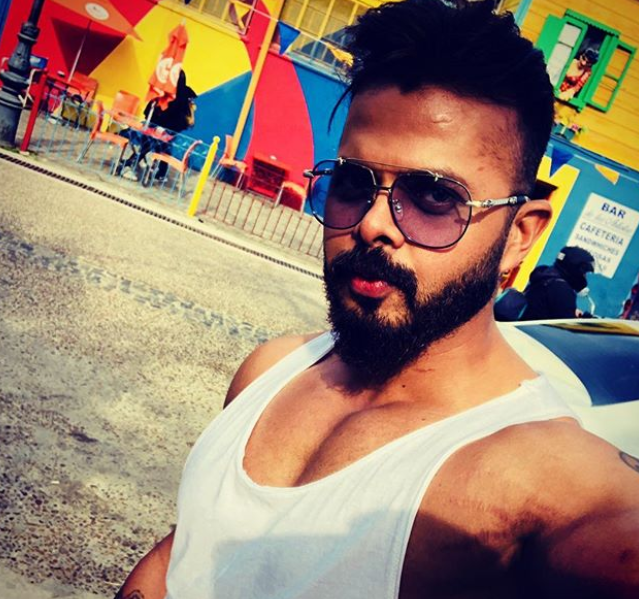 Talking about work front, Sreesanth was last seen in the popular stunt-based reality show Khatron Ke Khiladi 9 from where he got eliminated and then in movie ‘Cabaret’ where he played the role of Chetta Don Aka Nand Shah. While, Dipika is going to make a comeback through a fiction genre opposite Karan V Grover.